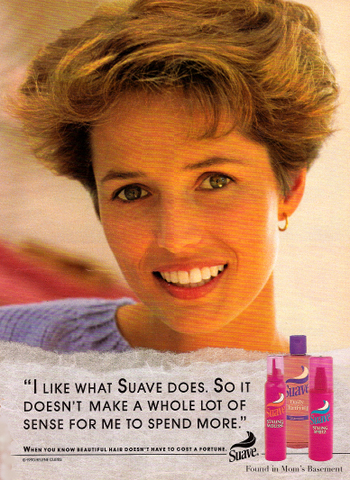 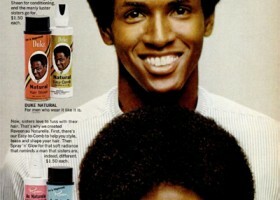 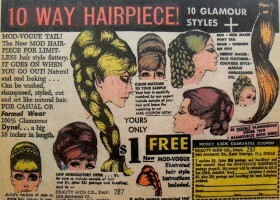 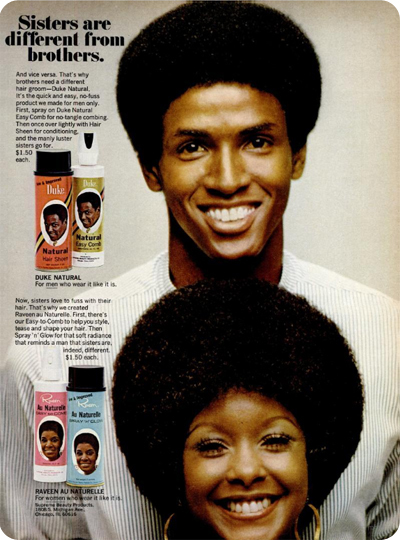 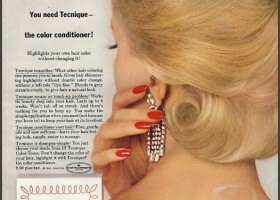 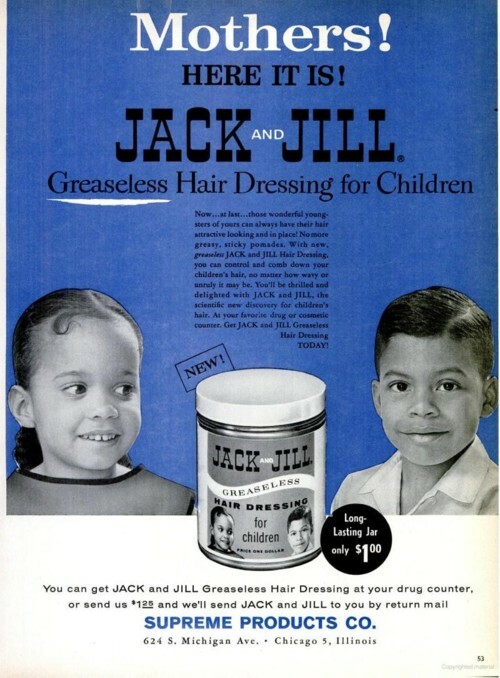 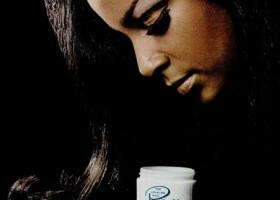 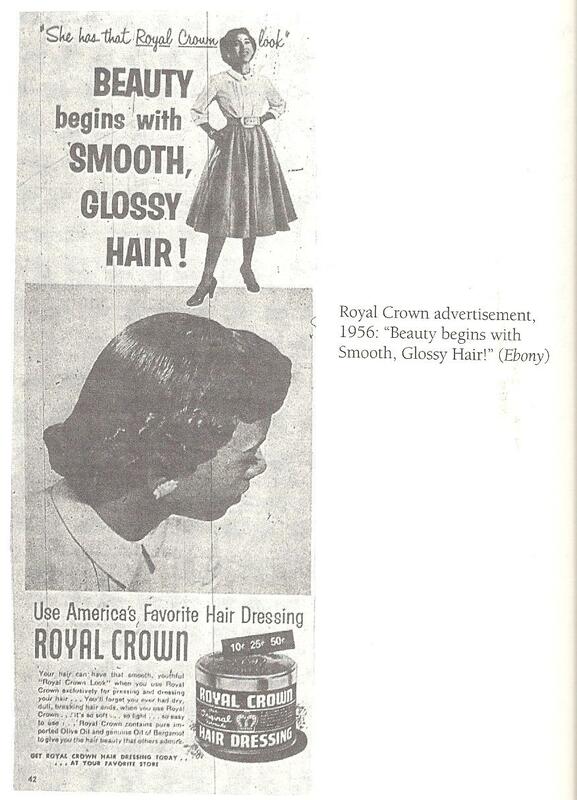 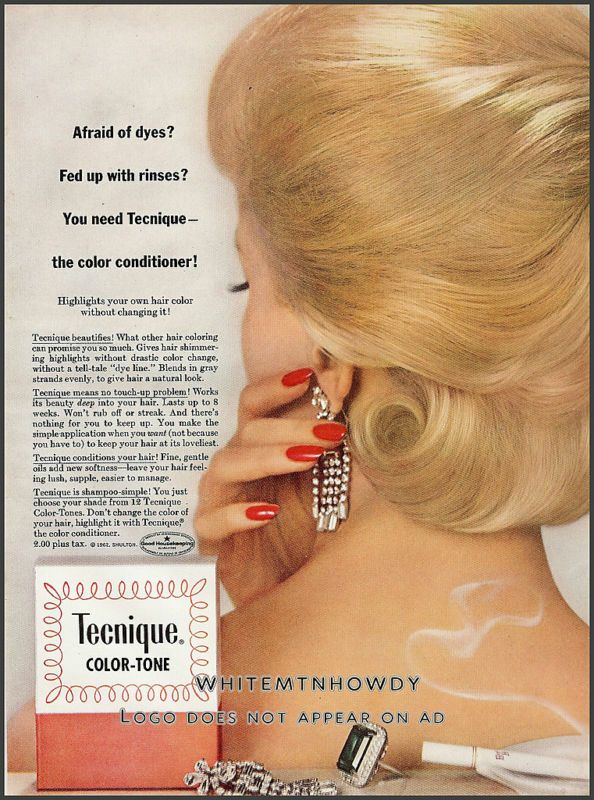 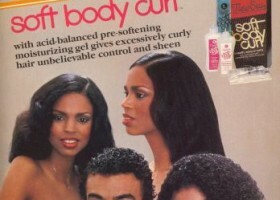 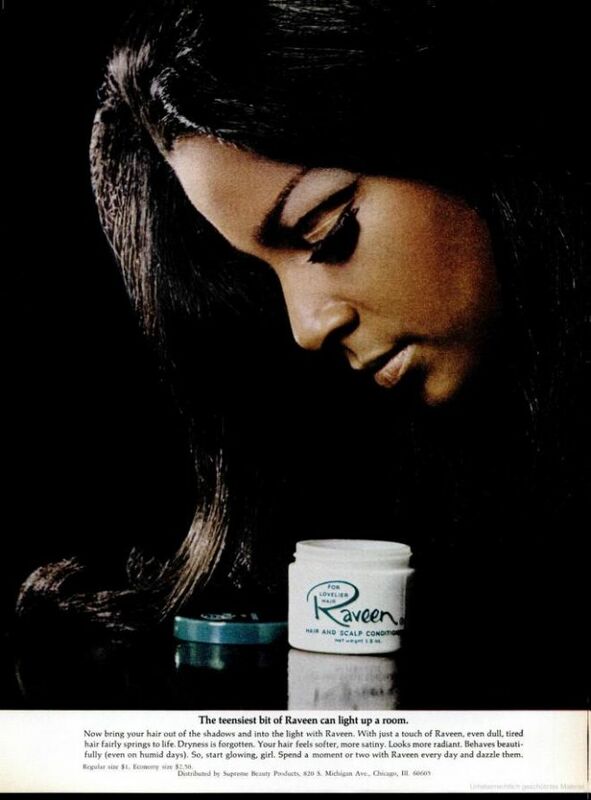 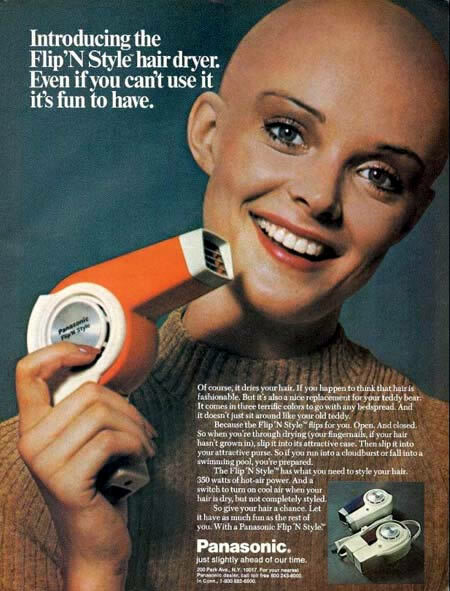 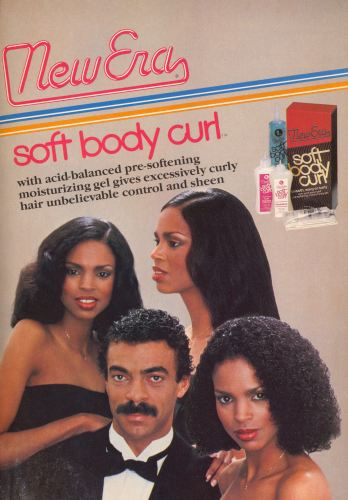 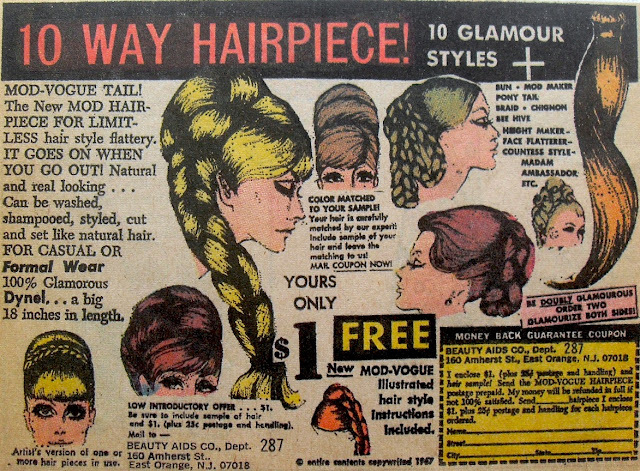 Back in the day when haircare ads were specifically focused on making your hair shiny, straight, bouncy and dyed. 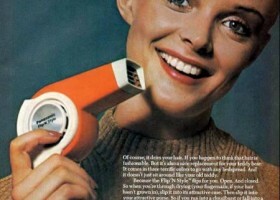 It’s amazing how the products have evolved from bad to good or even worse than when they first surfaced. 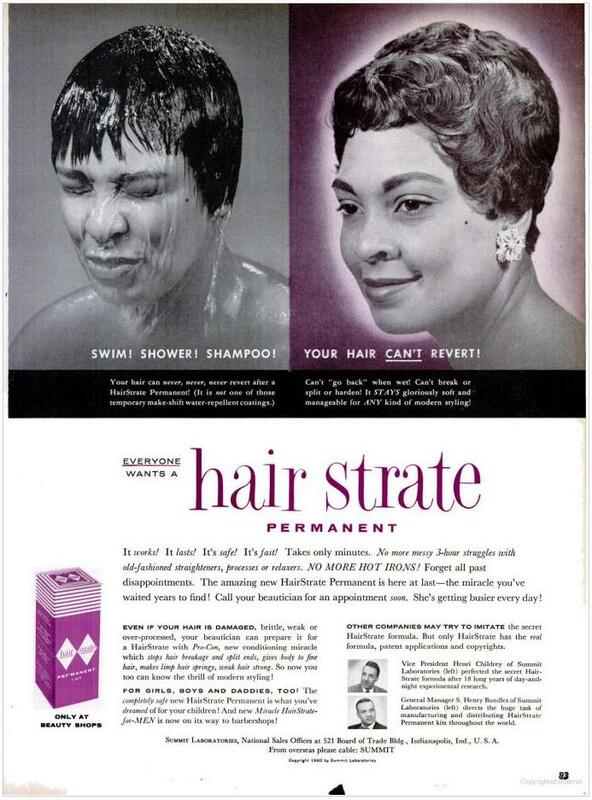 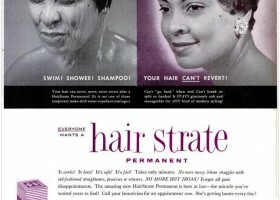 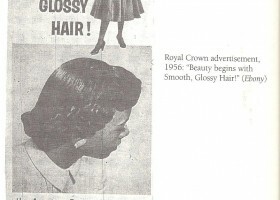 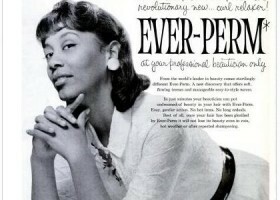 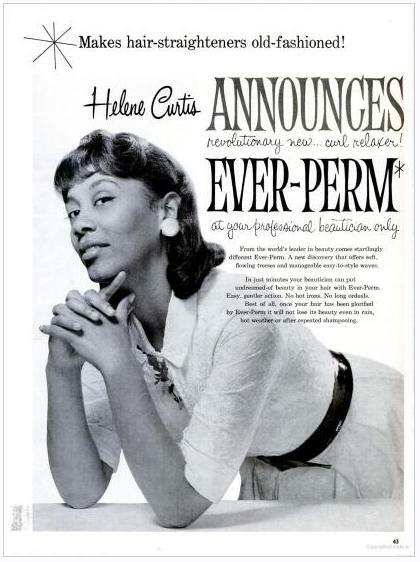 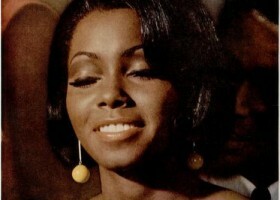 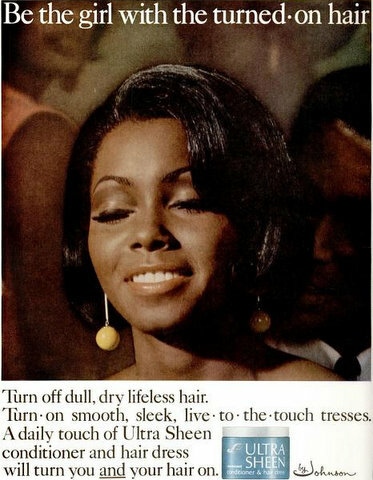 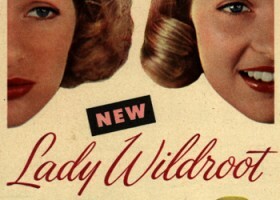 We found some ads of Ultra Sheen to Hair Strate; check them out. 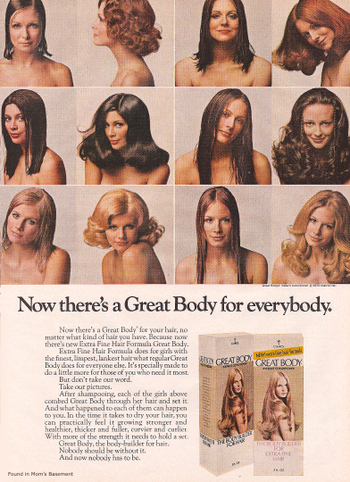 Previous Article Meet ONYC’s CEO When You Run/Walk With Us Against Breast Cancer at the Tigerlily Foundation Pink Boa 5K on Sept 15th! 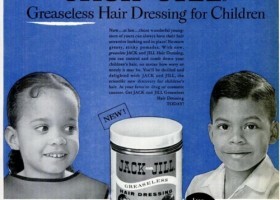 Next Article Jill Scott Did It; Cut Your Hair To Feel Good?